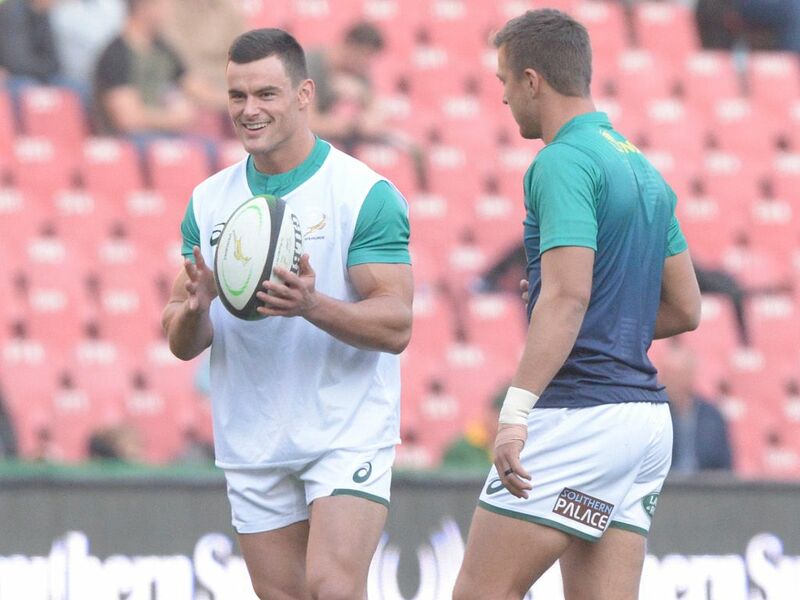 Springbok head coach Rassie Erasmus has made four changes, including a positional switch, for Saturday’s Rugby Championship Test with New Zealand in Wellington. Handré Pollard will start at fly-half while Malcolm Marx and Lukhanyo Am are also back in the starting line-up for the Boks’ final away match in this year’s competition. Erasmus announced his Springbok matchday 23 on Thursday afternoon in the New Zealand capital. Three of those changes are in the backline, while Erasmus also made some tweaks to the bench. The only change to the pack sees Marx rotating starting places with Bongi Mbonambi in the number two jersey and amongst the reserves, Ross Cronje swaps places with Embrose Papier as the backup scrum-half.